Our cart may be a bit smaller than the standard brick and mortar, but the heart behind it is huge. We are passionate about forming strong connections within local communities and believe that there is no better place to forge those relationships than over an excellent cup of coffee (or tea)…brought right to you! Up and rolling since summer 2017, we are excited to bring almost seven years of barista experience to your next event! 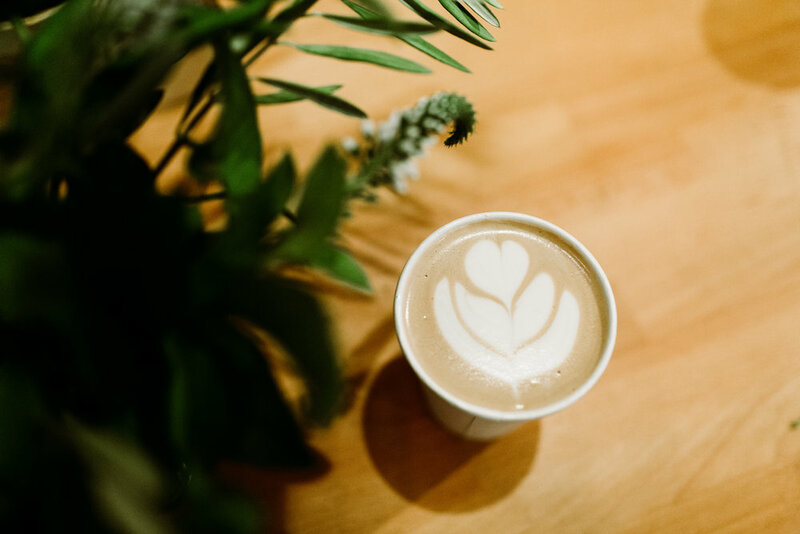 Explore our menu options to create a completely customized, full service coffee bar for your event.